You found it! Welcome to Power And Purpose With Mastin Kipp. In this introduction episode Mastin shares from his heart what the podcast is about, his intentions for the show, what you can look forward to learning, Mastin’s role as the interventionist, his purpose and how he helps others find purpose. In future episodes you’ll hear coaching clients and conversations with Mastin unraveling the realities of devine storms that come when you’re not living on purpose and why the universe might just shaken you to awaken you. 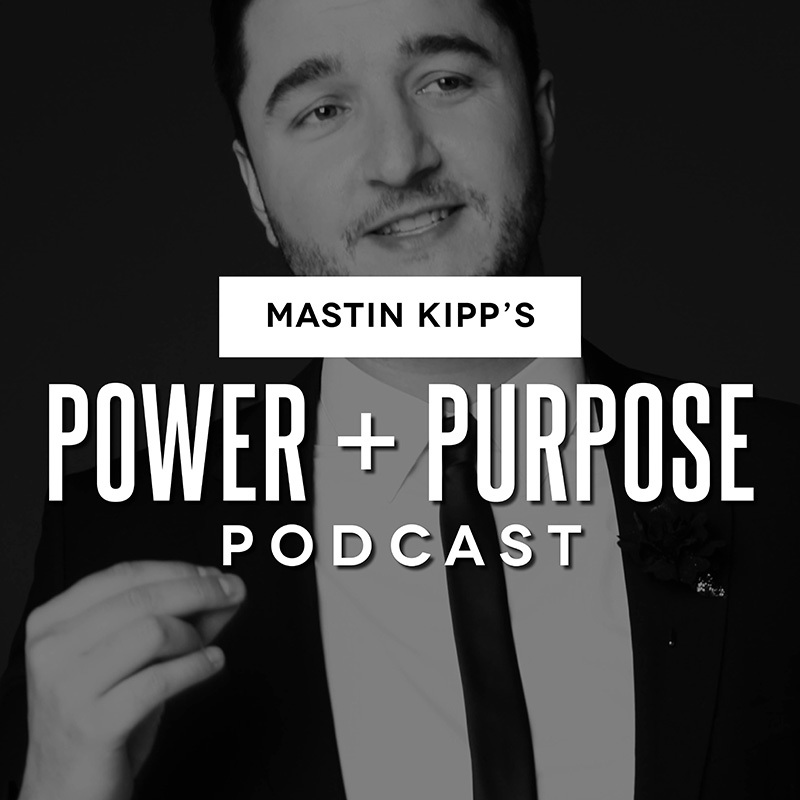 Make sure you subscribe to Power And Purpose With Mastin Kipp at MastinKipp.com/Subscribe so you can get EVERY EPISODE the moment it is released.